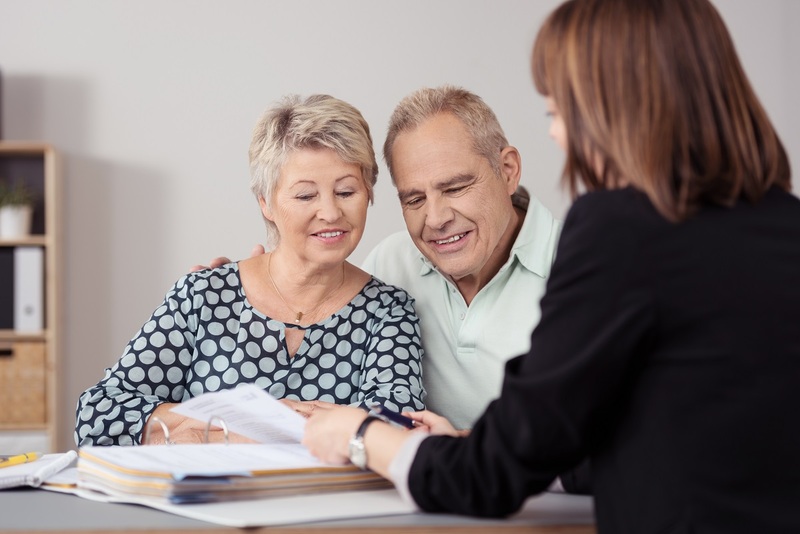 WHAT IS A SENIOR MOVE MANAGER™? If the term “senior move manager” is an unfamiliar one, you’re not alone: Membership in the National Association of Senior Move Managers™ currently hovers around 600. But it’s a field you’ll likely hear a lot more about as our population ages rapidly. More and more seniors are finding the pleasures of leaving their large homes and downsizing to senior communities. Many families are finding Senior Move Managers indispensable, and not just because they handle the logistics. Tensions can spill over when an elderly parent must relocate. Hundreds of necessary decisions and actions can quickly eat up time the family may not have, the inevitable negotiations and concessions can trouble even the best parent-child relationships. Senior Move Managers are compassionate facilitator’s who plan, organize, sort, donate, pack, move, unpack, and set up everything in your new home. Senior Move Managers are not merely the typical “moving guys”, but professionals who are trained, abide by a code of ethics and understand the safety issues and emotions involved in making these transitions. When planning your move, be it decluttering and staying in place or moving to a senior community, think about the advantages of using a Senior Move Manager. Why Hire a National Association of Senior Move Mangers™ Company? All NASMM companies are required to carry general business liability insurance. All NASMM companies are required to take and pass courses in Ethics, Safety, Liability and Rick, and Understanding the Moving Industry. All NASMM companies sign and are required to abide by NASMM’s strict Code of Ethics. NASMM companies are supported by the NASMM Ethics Compliance Commission, which guides our members conduct and reviews any complaint alleged against a NASMM member. All NASMM companies are vetted for experience prior to being referred. NASMM companies are part of a professional global community of over 1000 Senior Move Management organizations. The term Senior Move Manager is a Registered Trademark and only members of NASMM can use it.